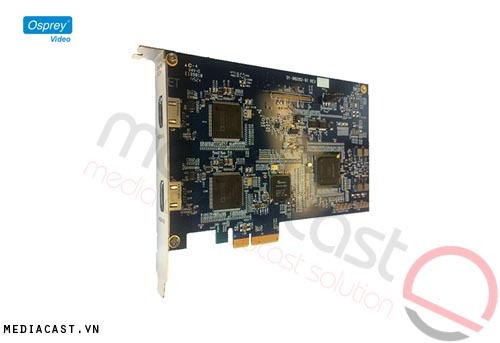 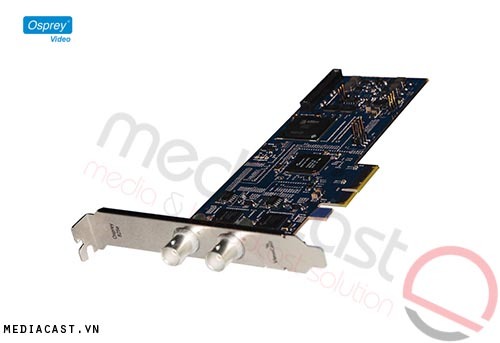 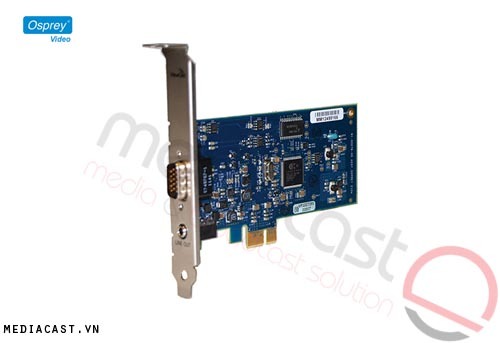 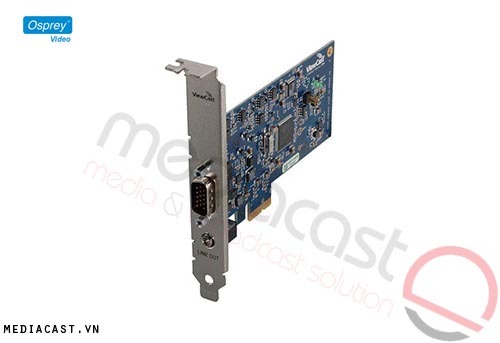 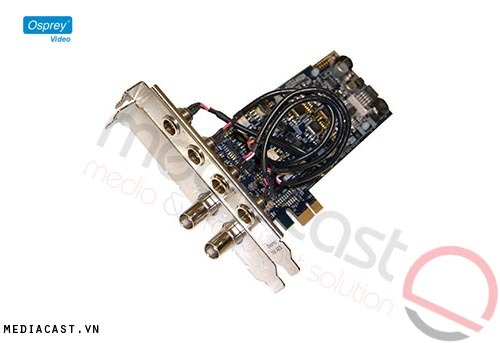 The Osprey 821E with SimulStream is a 4-lane PCIe video capture card with two HDMI inputs that each accept up to 1080p60 non-HDCP protected video. 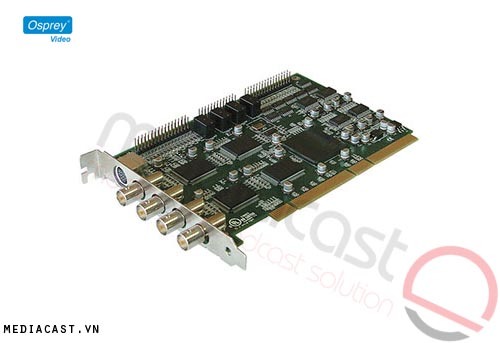 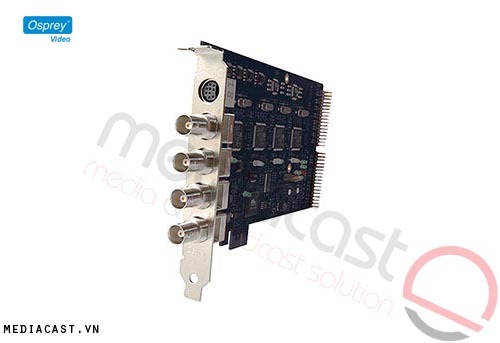 It also supports up to 8-channels (4 stereo channels) of embedded LCPM audio. 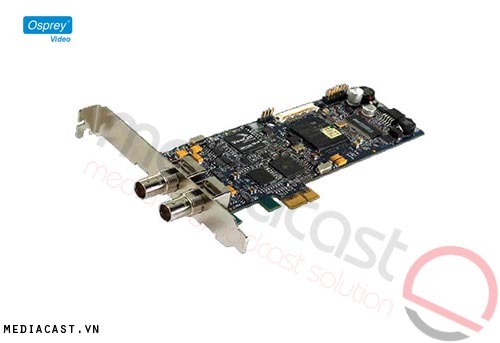 Featuring Osprey's SimulStream technology, each input can produce multiple parallel output streams with completely independent settings for color space, cropping, scaling, closed caption, and overlays, which facilitates simultaneous delivery to multiple applications. 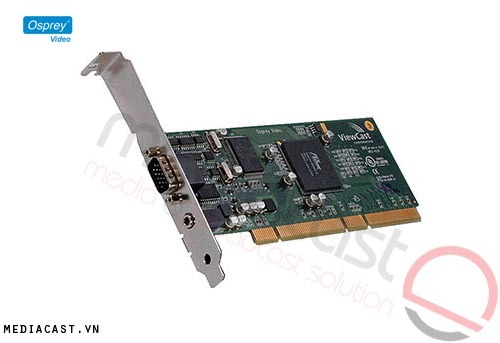 Drivers for Windows and Linux systems are available. 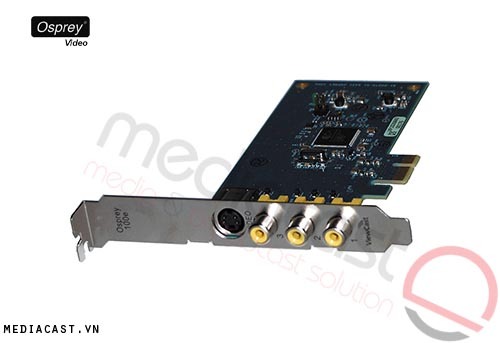 In the event of signal loss, the card automatically replaces the lost video with color bars with options for text overlay and audio tones. 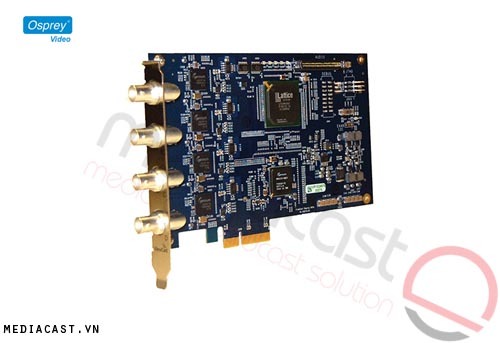 This feature helps prevent unplanned stoppage of downstream applications upon signal loss.